Dead or Alive 6 (DOA) offers an engaging story mode in which you’ll go through approximately 100 missions. You may wonder how to save the campaign progress so it is not lost next time you start the game. Usually, there is a manual save option in games. But Dead or Alive 6 works a little differently. The game auto-saves as you play through the campaign. If you’re new to the game series, you might get confused how can a fighting game save the progress automatically. This article will tell you all about the saving mechanism in Dead or Alive 6. As told earlier, there is no manual save option in the game. You have to rely on the auto-save mechanism in Dead or Alive 6. Don’t worry, your story progress will remain intact after you close the game. There is a catch to auto-save of the game and that is what we are going to tell you in this article. In the game, whenever you complete a fight, you’ll see a small Dead or Alive “A” icon, indicating that your game is being saved. The game auto-saves after every fight, whenever you complete a section in Story Mode and after each cut-scene. If you’re not sure whether your game is being saved or not, just look for the small “A”. Don’t try to close the game while its saving (displaying the “A” icon), it can easily corrupt your save files and you’ll lose all the progress. Sometimes due to power outage or accidental plug malfunctioning, your console can restart. Try your best that it does not happens while the game is saving progress. After you reboot the console, game starts from the last checkpoint (where it saved last time) and if it got interrupted during the process, you might have to start again. Also, don’t un-plug your system or close the game in frustration while playing. Remember that you have to reach a certain point so your game auto-saves it-self. Closing the game before that will trail you back to the previous check point. 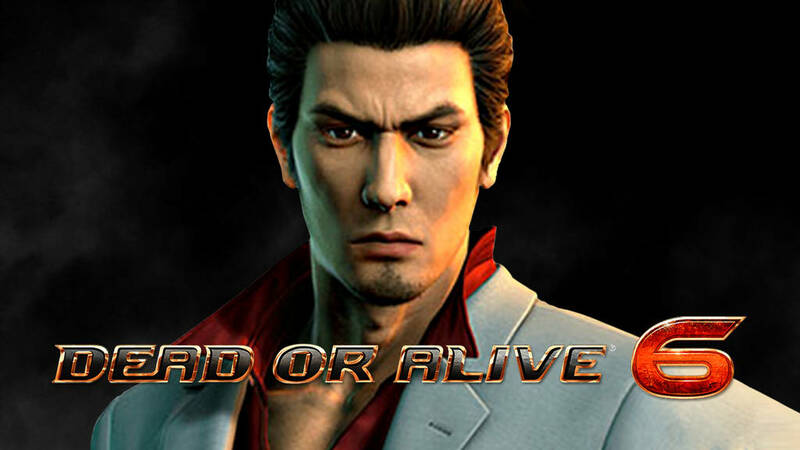 Dead or Alive 6 is available on all platforms (PC, Play Station 4 and Xbox One). If you have not tried it yet, we highly suggest that you do. It is a well balanced combat-fighting game.